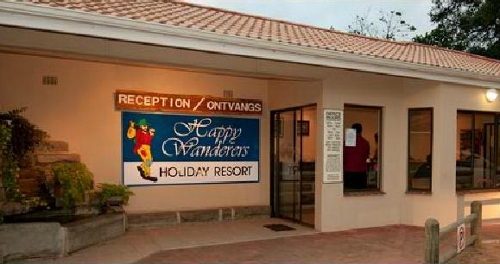 Happy Wanderers has been in existence since 1964. 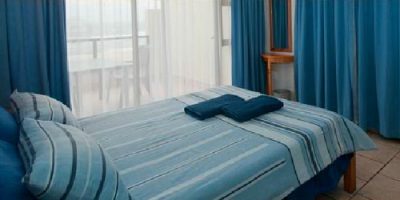 It has undergone regular upgrades and remains a wonderful family holiday destination on the Kwazulu-Natal South Coast. It boasts a 500m long section of private beach. Happy Wanderers offers a caravan park with 100 stands catering to caravans and campers. All stands are electrified and have braai’s and tv points. Happy Wanderers has apartments that have balconies with private patios. well-stocked convenience shop on site. A wide range of family friendly activities are arranged during the holidays such as Christmas parties etc.